Welcome to Albany Dental Care, where my staff and I strive to provide personal attention and compassion that leaves you and your family with an exceptional dental experience. 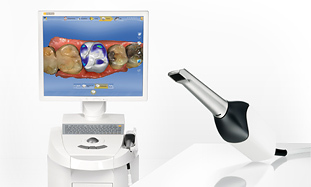 We are pleased to offer the most sophisticated dental technology available in dentisty to date. CEREC CAD/CAM dentistry is the system for impeccable single-visit chairside dental restorations that leads the dental industry with precision, design and superior esthetics. The result is exceptional dental restorations for YOU. 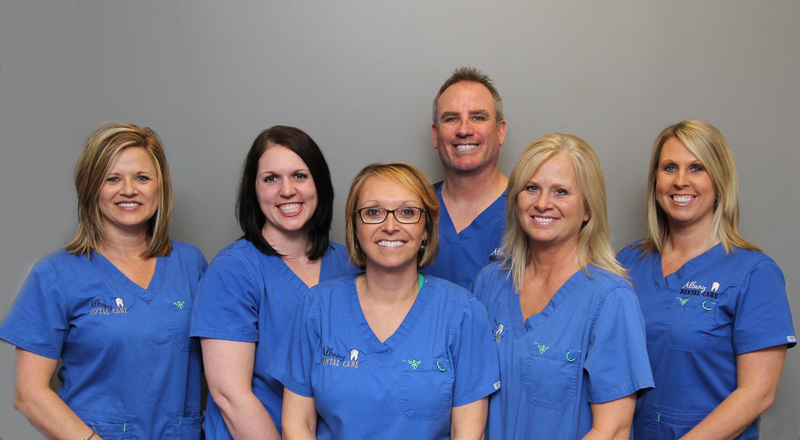 Not only do we provide CEREC dentistry to our patients and families, but Dr. Matt is one of only three doctors in the state of Indiana that teaches other doctors in the midwest how to do CEREC restorations through Patterson Dental in Indianapolis. As an instructor, it comes with many benefits, as Dr. Matt is one of the first dentists to get the latest software and equipment releases as it comes available. This provides the patients of Albany Dental Care with world class dentistry right here in Albany Indiana. Why go anywhere else when the very best is right here? We offer brand new technology for our patients, such as OMNICAM. With only a handfull of these machines in the state of Indiana we are excited to offer this incredible technology to our patients. The OMNICAM uses the industries leading CAD/CAM precision with 3-D color video streaming image capture that provides impeccable single-visit chairside restorations, design control and superior esthetics. Visit us to inquire or see the OMNICAM first hand. Click the picture below to view our video of OMNICAM! Albany dentist, Matthew T. McCrady, DDS, is a dental professional dedicated to general, family, and cosmetic dentistry with services including dental exams, dental makeovers, teeth whitening, veneers, crowns, x-rays, fluoride, cleanings, and more. Please come and visit Albany, IN dentist, Matthew T. McCrady, DDS.